36-year-old John Edward Lowe was sentenced Thursday. He was convicted in November of robbery and second-degree assault in the crime. SALISBURY, Md. 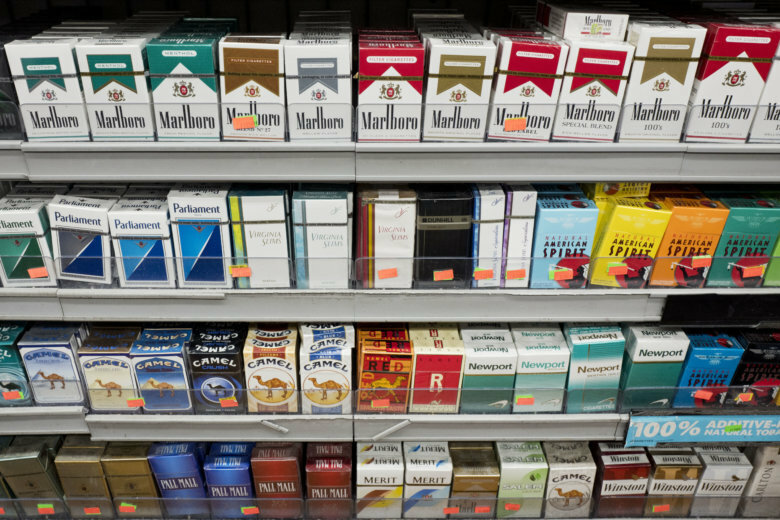 (AP) — A Maryland man has been sentenced to 10 years in prison for stealing 10 packs of cigarettes from a Wicomico County gas station. News outlets report 36-year-old John Edward Lowe was sentenced Thursday. He was convicted in November of robbery and second-degree assault in the crime. The Wicomico County State’s Attorney’s Office says it asked for a sentence above the three to seven years recommended by guidelines due to Lowe’s public safety risk. A release by the state’s attorney’s office says Lowe threatened a store clerk on New Year’s Day in 2018, failed to get a cash register open and then fled the store with the cigarettes. It says he then tried to sell the cigarettes or trade them for gas later that day.